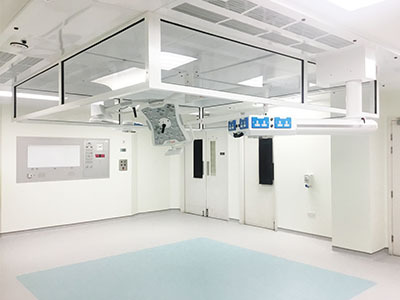 Medical Air Technology (MAT) recently completed the refurbishment of a pre-existing operating theatre complex at Bedford Hospital, upgrading theatres three and four with the addition of ECO-flow Dynamic ultraclean ventilation (UCV) systems. 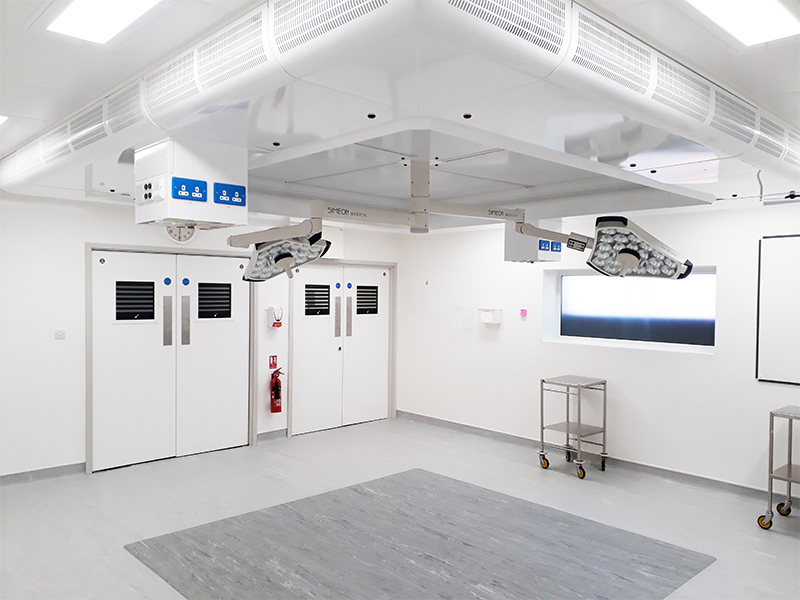 The new ultraclean theatres will allow the hospital to increase its orthopaedic output and expand the range of surgeries it is able to offer patients. 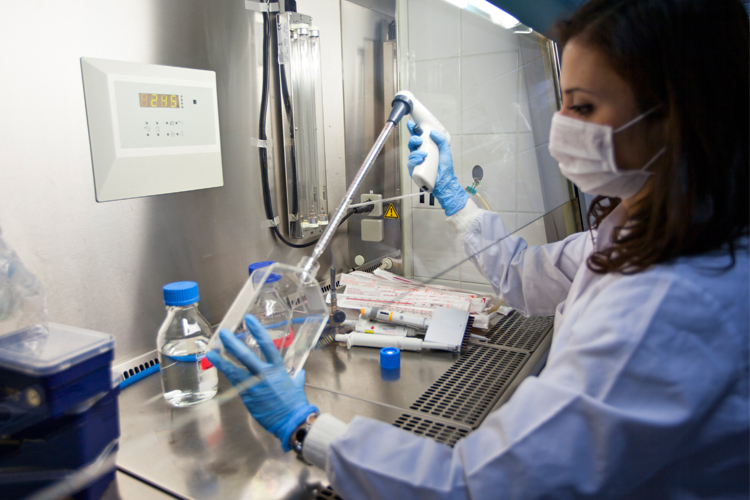 MAT was appointed by the hospital on the basis of its equipment package, short delivery period and overall understanding of the project. 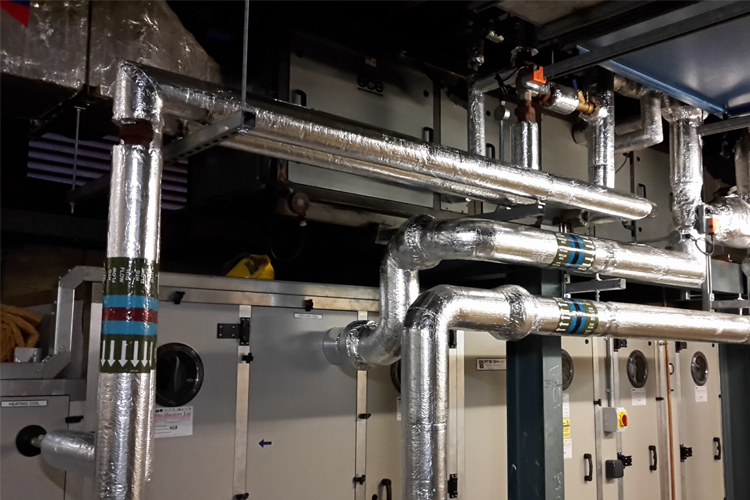 The process consisted of a total design-and-build turnkey refurbishment, necessitating a complete reconfiguration of the layout in both theatres and new HVAC systems. 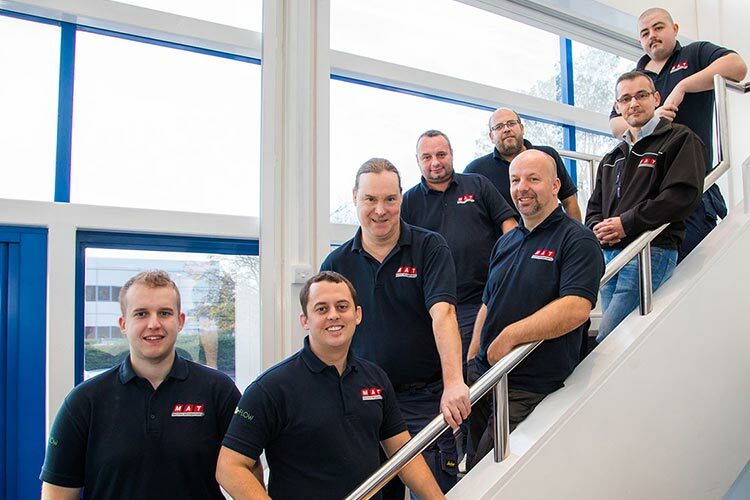 The extensive refit included ECO-flow 2800 UCV canopies, operating lights, pendants, theatre control panels, furniture, floors, lighting, sanitaryware, IPS and UPS, chillers, air handling units (AHUs), ductwork, pipework and HVAC controls within each theatre. MAT designed, manufactured and installed major roof-mounted steelwork and maintenance access walkways for the two new AHUs and a new chiller to support the existing one, which supplies the whole building. 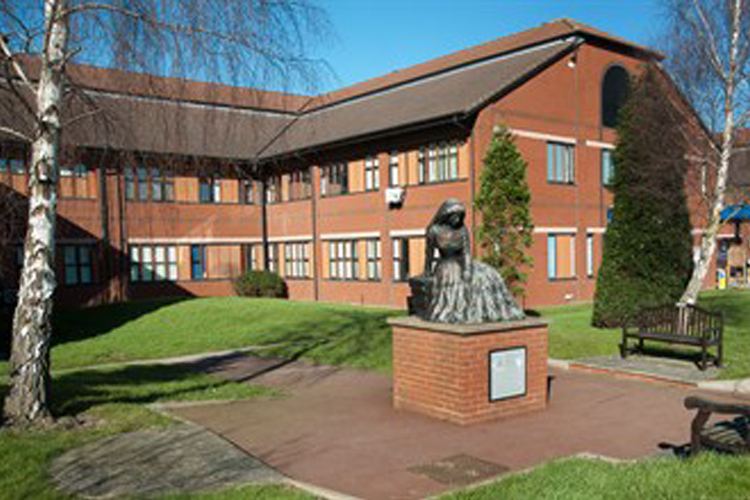 Nearly 11,000 operations were carried out at Bedford Hospital in 2017. To sustain this level, it was important that essential theatre capacity was not affected while the refurbishment of the complex was underway. 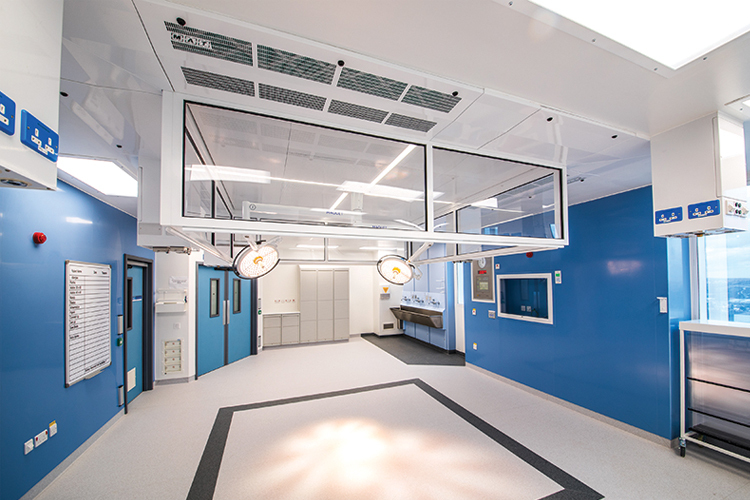 Before work began on theatres three and four, the hospital commissioned a new modular theatre, replicating the equipment within the main complex to ensure continuity and familiarity for staff and clinical team members. While it was being built, MAT undertook the roof plant installation. This necessitated close liaison between MAT, the hospital estates department and the supplier of the modular theatre. When the modular theatre came online, theatre three was closed to allow the refurbishment to begin. The programme ensured disruption was kept to a minimum and theatre lists were unaffected. Stephen Conroy, Chief Executive of Bedford Hospital NHS Trust, said: "Finding a solution to improving our theatres has posed a significant challenge and a lot of thought, planning and hard work has gone into finding a solution so that we can better meet the 18-week referral to treatment (RTT) pathway, providing quick and effective care to our patients." 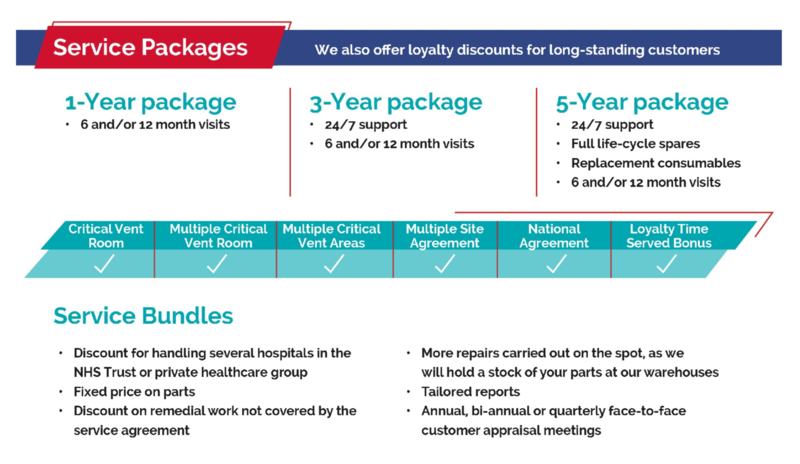 Due to its offers a range of services MAT is able to respond quickly and flexibly to the specific needs of each client. 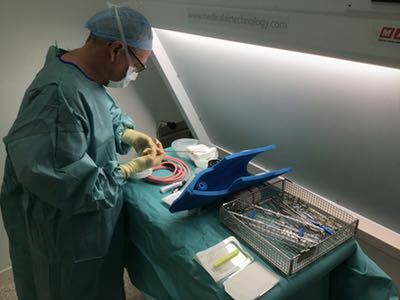 With an in-house manufacturing facility and dedicated team of highly skilled engineers, MAT manufactures and supplies bespoke equipment for demanding clinical arenas. 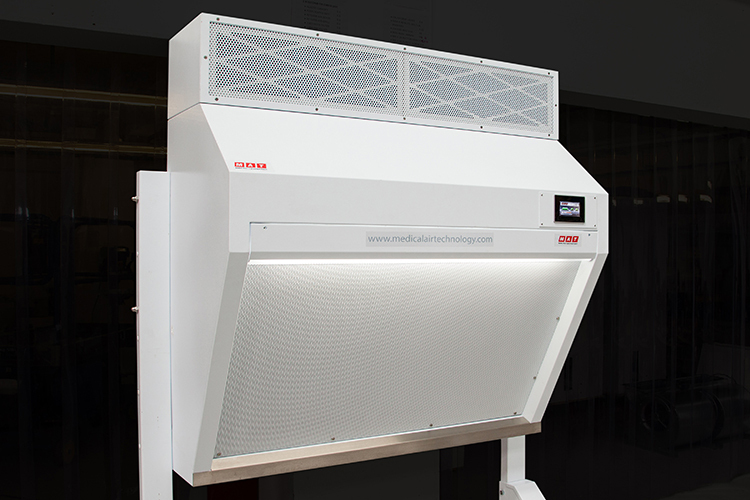 Clients can choose from several options, ranging from UCV canopy only, right through to a total turnkey package. 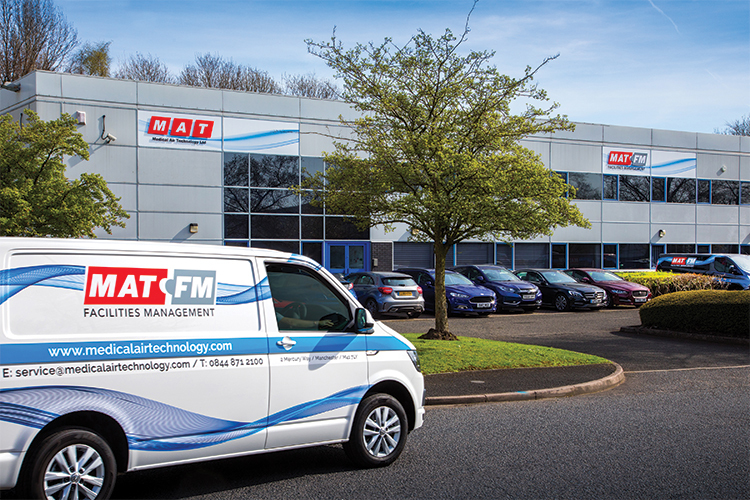 In addition, MAT FM provide a range of service and maintenance packages for all core products and turnkey solutions offered by MAT or other suppliers, ensuring that equipment is maintained, serviced and validated correctly for optimum performance.